What Are Soybeans, Where Are They Sourced & How Valuable Are They? Where Do Soybeans Come From? What Drives the Price of Soybeans? Soybeans are an edible legume native to Asia and are an important source of protein in many modern diets. Chinese farmers first domesticated soybeans around 1100 BC. Since that time, cultures around the world have cultivated the crop as a food source. In the 1920s, the A.E. Staley Manufacturing Company began crushing soybeans and produced two new products: unrefined soybean oil and defatted soybean meal. The former soon became an important ingredient in margarine and shortening, while the latter became a staple in livestock feed. Today soybeans, soybean oil, and soybean meal are all important commodities in the global marketplace. Looking to trade soybeans? Read our in-depth guide here! 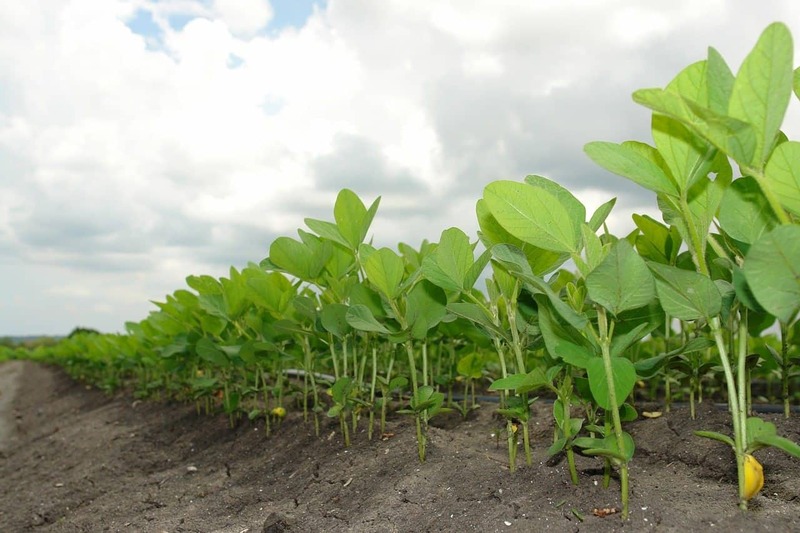 Soybean plants grow in any climate with a warm growing season and ample water and sun. Farmers plant seeds in rows, and in four to seven days they sprout into plants. The planting season in the United States is between May and July, and harvesting occurs around September when the crop has fully matured. Soybeans grow in very similar conditions to corn, so many farmers grow both crops on the same acreage. At the beginning of the planting season, farmers choose which crop to plant. To make this decision in an economically rational way, they compare the new crop futures prices for each of the two commodities. December is the new crop month for corn, while for soybeans it’s November. The relationship between corn and soybean prices, therefore, is an important inter-commodity spread. The corn-soybean spread is the number of bushels of corn needed to buy a bushel of soybeans. When the ratio is below 2.2:1, corn is historically expensive, while a ratio above 2.4:1 signals historically expensive soybeans. The United States is the largest producer of soybeans and typically accounts for about one-third of the global supply. Brazil and Argentina are the second- and third-largest producers, respectively. 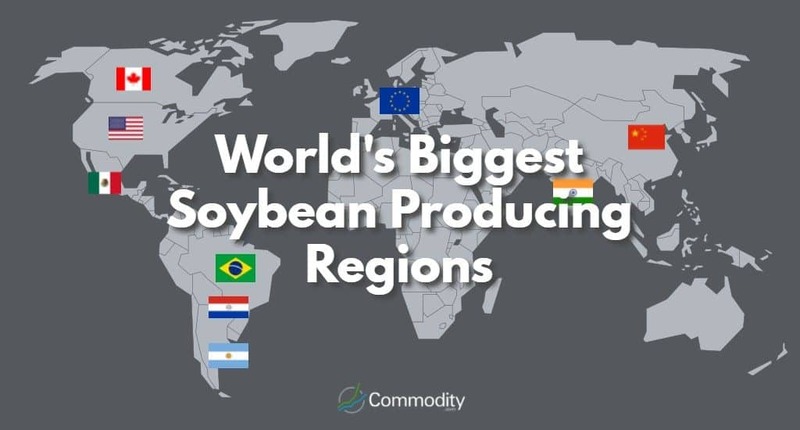 These three countries account for over 80% of global soybean production annually. Other significant producers include China, India, Paraguay, Canada, Mexico and the European Union. The largest importers of soybeans include China, the European Union, Mexico, and Japan. The major exporting countries are the United States and Brazil, which each export about half of their annual production. Soybean processors extract oil from the soybean, which can then be refined into cooking oil or used as an ingredient in food products such as margarine, salad dressings and mayonnaise. Many breads, crackers, cakes, cookies and pies also contain soybean oil. Biodiesel producers also buy soybean oil and use it to make fuels. The soybean meal that remains after oil extraction can be toasted and prepared as animal feed for poultry, pigs, cattle and other farm animals. Particleboard, laminated plywood and lumber products. Commercial carpets and home upholstery. The price of soybeans is usuallyhighly correlated with the price of other grains, such as corn and wheat. Read our guide on how to get started trading soybeans. The United States is the largest producer and exporter of soybeans, so events in the country bear watching. Political factor, such as crop subsidies, can have a significant effect on prices. 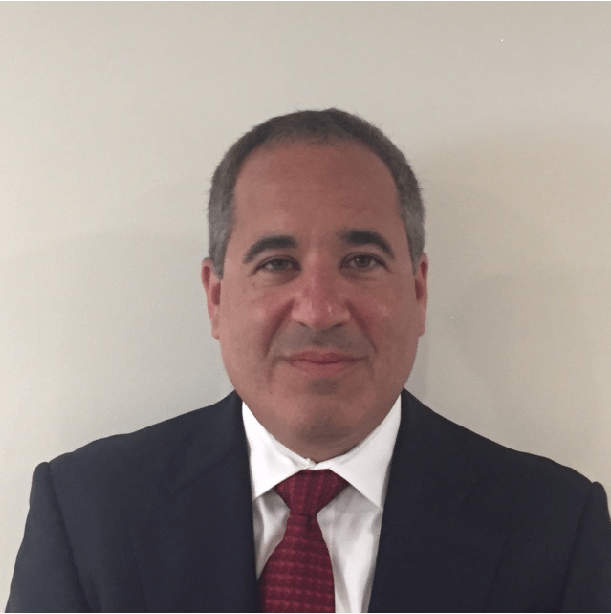 In addition, US weather conditions could impact production numbers. The US currency is the world’s reserve currency. As a result, soybeans and other commodities are quoted in US dollars. Soybean producers receive fewer dollars for their product when the US currency is strong and more dollars when the currency is weak. In addition, since the United States is the leading soybean producer, its price will likely continue to be quoted in US dollars. China imports more soybeans than it produces. As its economy expands, its demand for agricultural commodities will grow. Similarly, India and emerging countries in Africa will require more food to feed their people as their economies grow. As emerging market countries grow wealthier, their consumption of meat will likely increase. Since soymeal is used to produce livestock feed, this should also boost prices for the commodity. Of course, if emerging economies suffer economic setbacks, then soybean prices would probably suffer. Oils produced from soybean meal compete with many other oil meals, including castor, rapeseed, linseed, and cottonseed. These meals are taking an increasing market share away from the soybean oil market. Ultimately, the pricing and availability of alternative oils can have an effect on soybean pricing. The US government heavily subsidizes corn farmers to boost ethanol production. US farmers make choices about growing corn and soybean crops at the beginning of the growing season. If corn subsidies were to end, farmers might devote more acreage to soybeans. The resulting increase in soybean supply would probably put pressure on prices. News about the health benefits or detriments of consuming an agricultural commodity can often have a long-term impact on demand. Therefore, traders should pay close attention to medical studies on the health effects of soy consumption. If new information becomes available, prices could respond accordingly.